Here’s a great collection of Black Friday/Cyber Monday deals that you don’t have to leave your house to get! 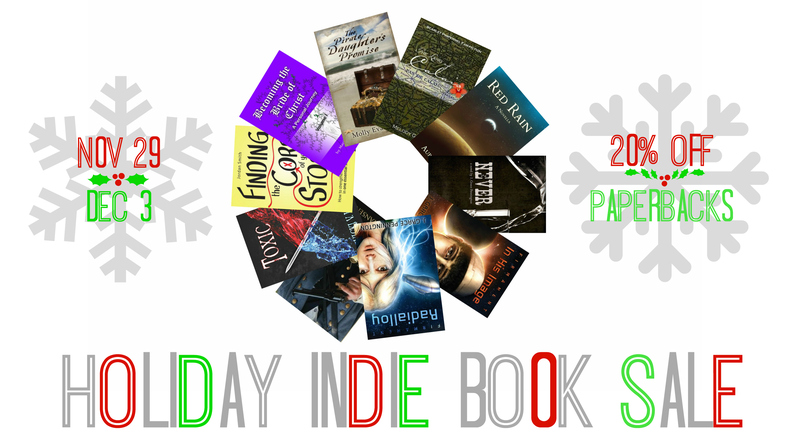 Eleven indie authors have joined forces to offer their paperback books for discounted prices from November 29 until December 3. See below for links and discount codes for all the titles in the sale, including my book Finding the Core of Your Story. There’s also a geeky giveaway at the bottom of this post, so be sure to scroll all the way down!